Driveway Experts is the #1 Saginaw Asphalt Paving Company, but we serve all of Texas with superior paving and asphalt repair services. At Driveway Experts we take pride in the quality of our craft, and chip seal happens to be one of our many specialties. We understand that our clients work hard for their homes and businesses. 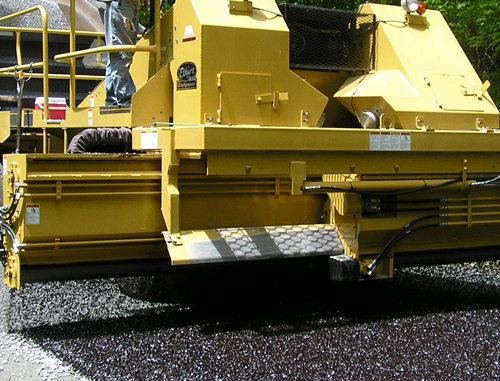 Driveway Experts spares no expense to ensure that our customers feel confident that they have hired a responsible, reasonable, and trustworthy Saginaw asphalt paving company to provide professional paving services to their properties. From full scale commercial jobs to residential chip & seal paving projects, Driveway Experts can handle them all! We have a full staff of trained professionals both in our office and on the field who are dedicated to providing you with the best customer care possible. 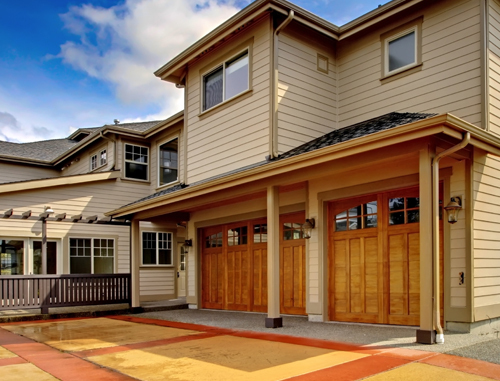 Whatever the project, no matter the size, you are in capable hands with Driveway Experts. 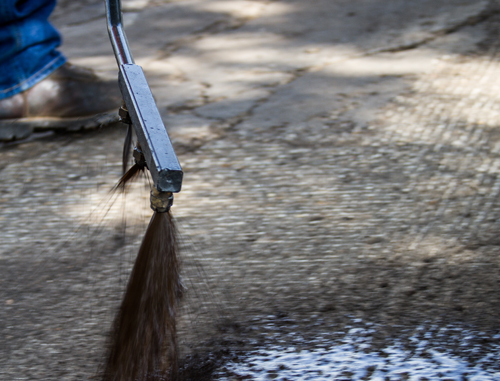 Driveway Experts is a fully insured and licensed Saginaw asphalt paving company that carries both General Commercial Liability Insurance Coverage and the Worker’s Compensation Insurance Coverage. You can rest assured that in the rare occasion that any damages or injuries occur on or to your property, Driveway Experts have it covered. Our mission is to provide the very best experience during your paving services and we strive to satisfy our clients. Driveway Experts is passionate about paving. 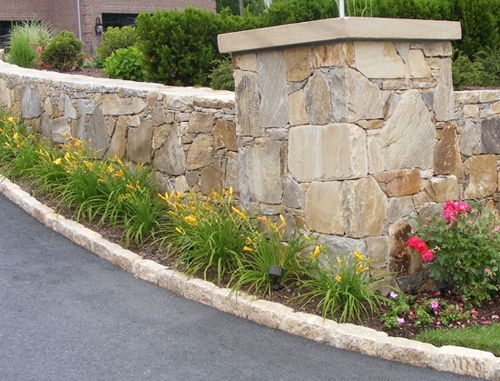 Allow us to rejuvenate the face of your home and business property. Driveway Experts is equipped with proper staff and equipment to get the job done right the first time in a quick manner. You need a company with experience and attention to detail who takes pride and always provides a polished end result. © 2019 Driveway Experts. All Rights Reserved.